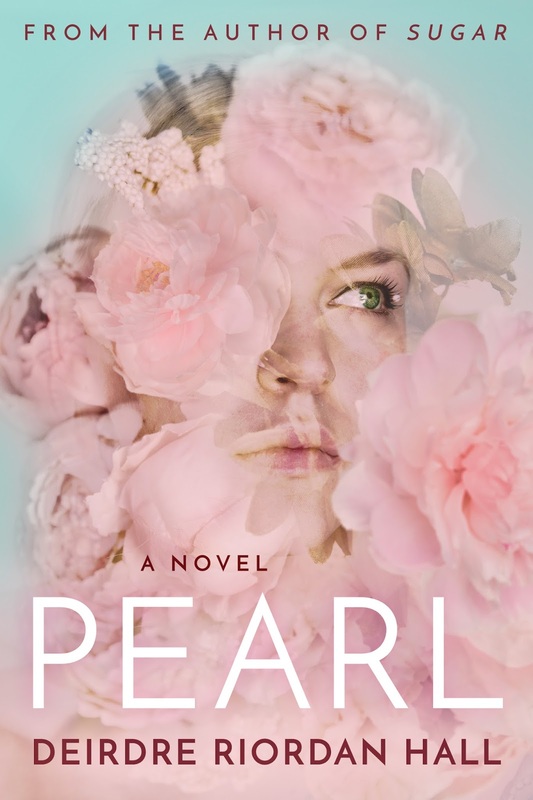 My name is Deirdre Riordan Hall & I'm the author of PEARL. 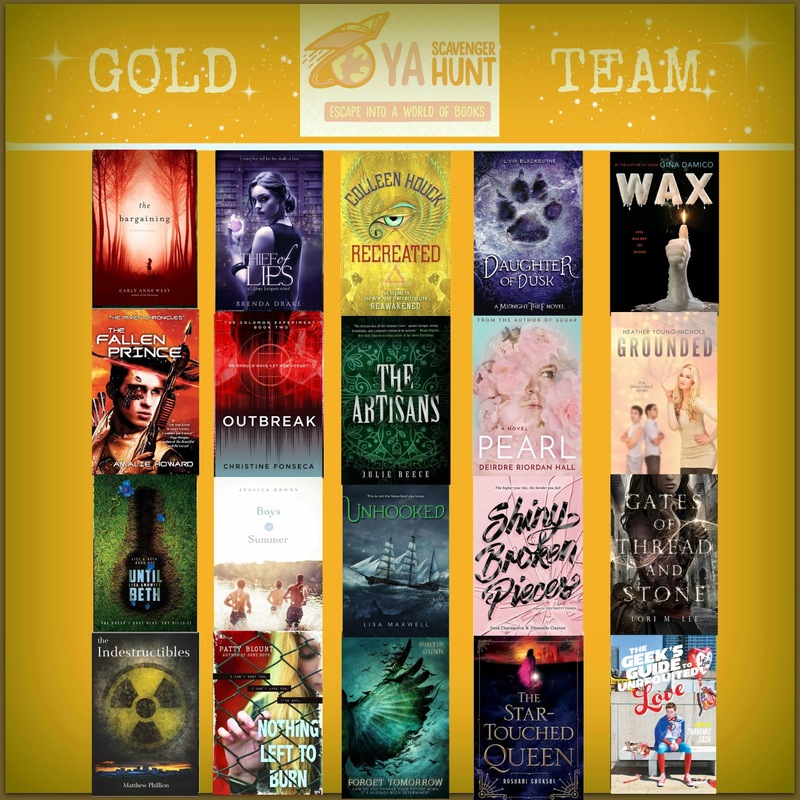 I'm your host for this stop on the YA Scavenger Hunt and am on the GOLD TEAM. Before we get started, I want to introduce myself and the newest member to our pack. 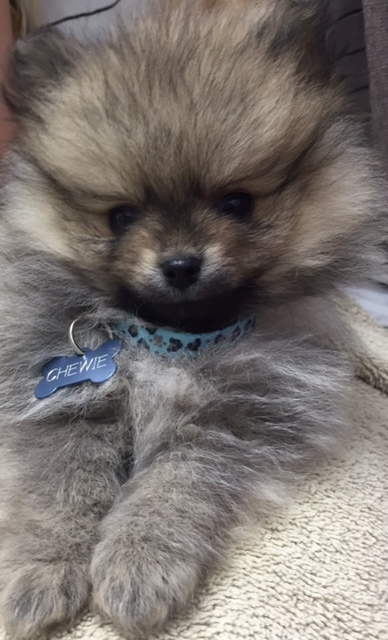 Meet Chewie; yes, his grandpapa is Chewbacca. He keeps my feet warm while I write and is the friendliest little guy ever, which makes it easier for me to forgive him for waking me up at night. I'm glad you stopped by my blog. 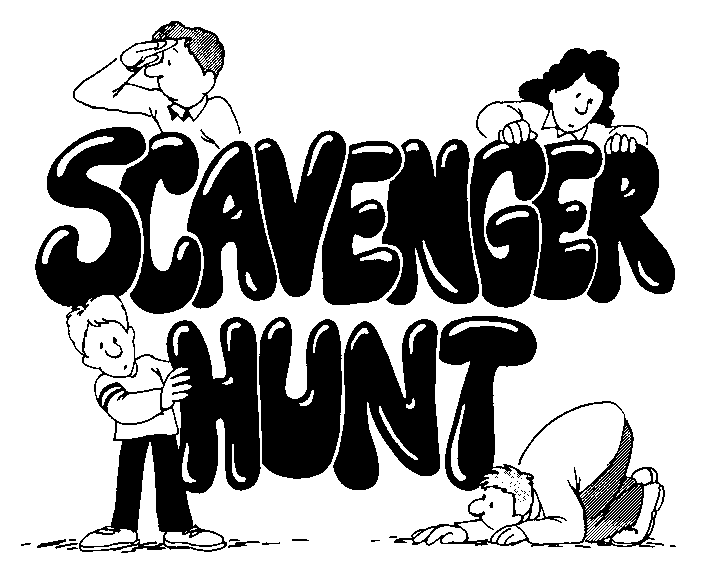 Are you ready for the scavenger hunt? Let's do this! So, what is the YA Scavenger Hunt? This bi-annual event was first organized by author Colleen Houck as a way to give readers a chance to gain access to exclusive bonus material from their favorite authors...and a chance to win some awesome prizes! At this hunt, you not only get access to exclusive content from each author, you also get a clue for the hunt. Add up the clues, and you can enter for our prize--one lucky winner will receive one signed book from each author on the hunt on my team! From Tuesday, March 29th at 12 pm Pacific Time until Sunday, April 3rd at noon Pacific time. Go to the YA Scavenger Hunt page to find out all about the hunt. There are NINE contests going on simultaneously, and you can enter one or all. 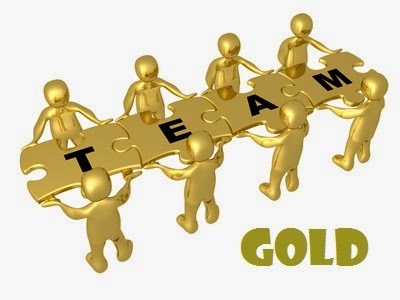 I am a part of the GOLD TEAM--but there is also a red team, a blue team, an orange team, a red team, and an indie team for a chance to win a whole different set of signed books! How does the YA Scavenger Hunt work? Rules: Open internationally, anyone below the age of 18 should have a parent or guardian's permission to enter. To be eligible for the grand prize, you must submit the completed entry form by Sunday, April 3rd at noon Pacific time. (Here's a time calculator to find out when that is.) Entries sent without the correct number or without contact information will not be considered. Okay, ready to get to the fun stuff? Here we go! 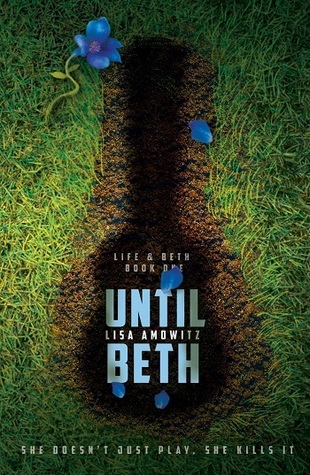 I'm hosting Lisa Amowitz for the YA Scavenger Hunt, the author of UNTIL BETH! UNTIL BETH [Spencer Hill Press, 2015], VISION [Spencer Hill Press, 2014], and BREAKING GLASS [Spencer Hill Press, 2013]. 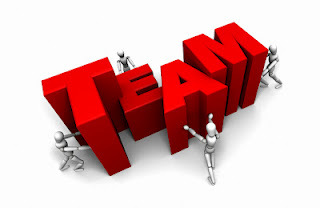 Visit Lisa on Twitter and Facebook. Then she's accepted by a boarding school for the musically gifted. All of her new friends are bursting withtalent, but they're also keeping secrets. Can she trust Vincent, who's so sweet that his very touch makes her fears melt away? Or Xavier, who's trying to tell her something but is hiding even more? And now for the super awesome exclusive content from UNTIL BETH by Lisa Amowitz! Hi! 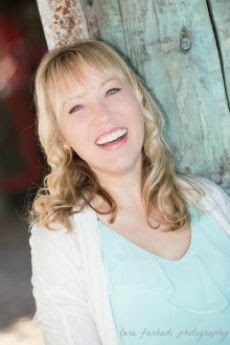 Lisa here, author of Until Beth, Vision, and Breaking Glass. In all three of my books, even though there are dark paranormal forces at work, basic human character traits and actual (thinly disguised locations) play a big part. Often the books are set in hybrid mash-ups of the locales that fired my imagination in the first place. 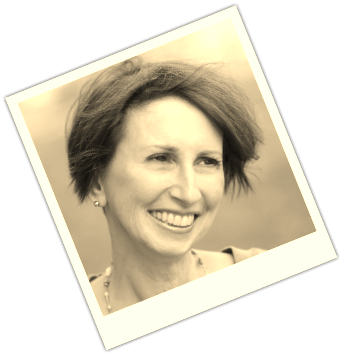 Until Beth first popped into my mind as most of my books often do, during one of the summers I spent with my husband and children in a rented house in the Hudson River Valley in New York State. Every summer we’d rent a different place with its own unique features. As a hectic urban professor, those languid summers gave my imagination a place to breathe. UNTIL BETH, starts in a mythical Connecticut town, then features fictional locations in both Massachusetts and New York State. The settings have been drawn from my own travels and stitched together like a quilt to form the eerie backdrop for my books. Besides stitching together separate and disparate locations to concoct the unique and spooky setting for UNTIL BETH, I also grafted in a character from an older (unpublished book). UNTIL BETH was originally written as my fourth book, before I ever wrote BREAKING GLASS and VISION and was then set aside. Two years later I decided to exhume it and rebuild the book from scratch, and realized that Xavier, one of my favorite characters from an abandoned manuscript would fit perfectly. Can I admit that I had a serious crush on my own character? Vincent is kind of a close second. Check out my Pinterest Board and see why. Follow Lisa's board Until Beth mood board on Pinterest. Thanks for having me, Deirdre Riordan Hall! 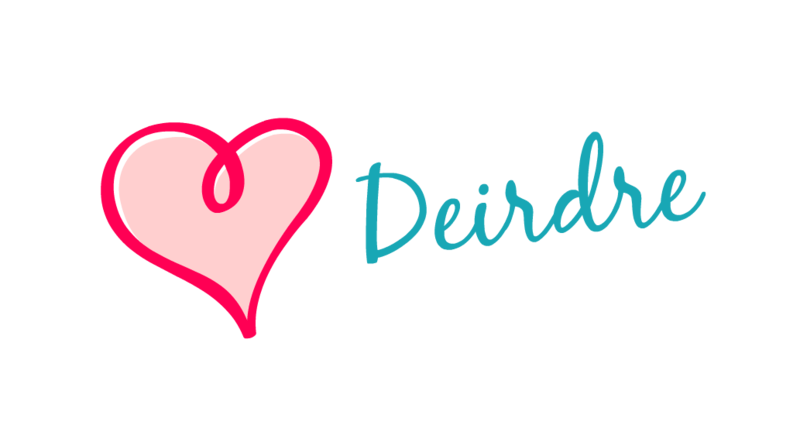 And don't forget to enter the contest for a chance to win a book by me, Deirdre Riordan Hall and a bunch of other amazing authors including ! To enter, you need to know that my favorite number is 14. Add up all the favorite numbers of the authors on the GOLD TEAM and you'll have the secret code to enter for the grand prize! Wait, before you go, enter to win a second prize drawing for a chance to win an MP3 Audio copy of PEARL (<Find out more here) read by the amazing Brittany Presley, a lovely necklace & and some sweet swag! *This drawing is only open to residents of the US. Sorry international readers! The main YA Scavenger Hunt is open internationally. Leave a comment below sharing your progress, the books you're hoping to win, or just to say hi! P.S. Thank you for stopping by, participating & supporting authors! If you'd like to get your friends in on the fun, share on TWITTER Tweet #YASH and FACEBOOK!